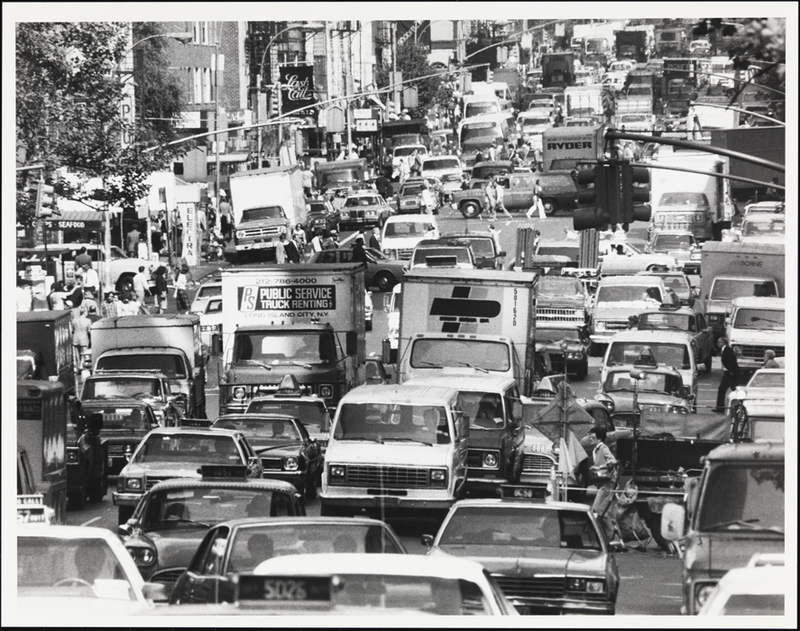 New York City traffic jams have long been the source of iconic scenes in movies and television, as well as real-life frustration, perceived near death experiences, and a whole lot of noise and engine exhaust. It’s difficult to image New York without its sea of yellow cabs, buses, delivery trucks, and private vehicles; though of course we all know this wasn’t always the case. Around the time New York was transitioning from horse drawn carriage to “horseless carriage,” William Stewart started paying attention to the automobile. The Stewart Automobile School was founded in 1909 by William Henry Stewart, and was originally located at 231 West 54th Street. Stewart wrote a syndicated newspaper column for the New York Globe, in which he answered readers’ questions about automobile maintenance. The Globe prided itself on its early recognition of the importance of automobiles in America and boasted of maintaining an “automobile department” since 1899 (The New York Globe, December 18, 1918). Stewart recognized the significance of the “horseless carriage” himself, and anticipated the demand for skilled mechanics. 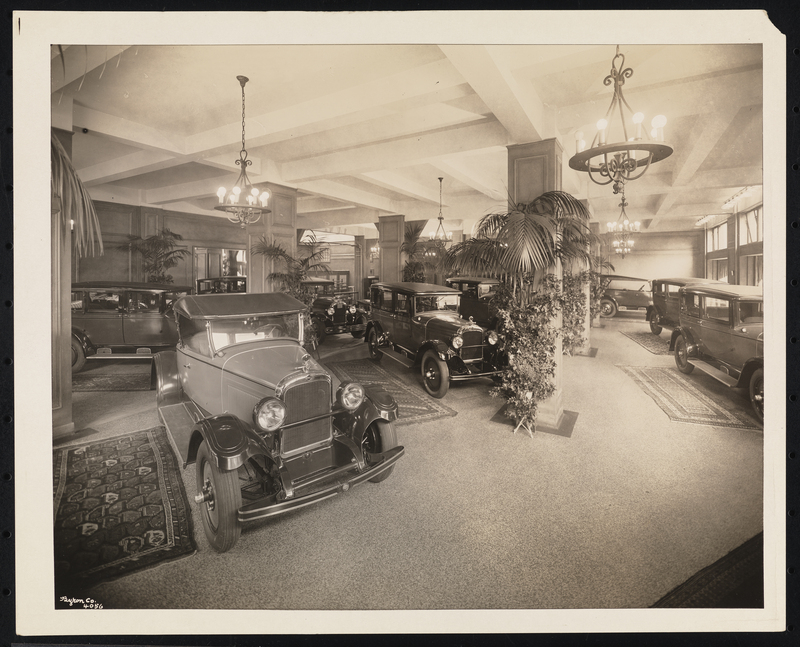 Byron Company, Warren-Nash Motor Corp., Interior, sales room, Broadway & 58th Street, 1927. 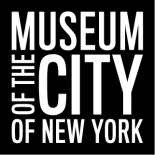 Museum of the City of New York, 93.1.1.442. By 1914 Stewart Automobile School had outgrown its original space and moved to 225 West 57th Street, where it existed for the next twelve years. Between 1900 and 1920, more than 50 automobile companies had businesses in New York City, and the school’s new location was in the heart of the automotive district, with showrooms and offices for B. F. Goodrich, Ford, General Motors, Fiat, Lincoln, Willis St. Claire, and Smith and Mabley within blocks of each other and the school. 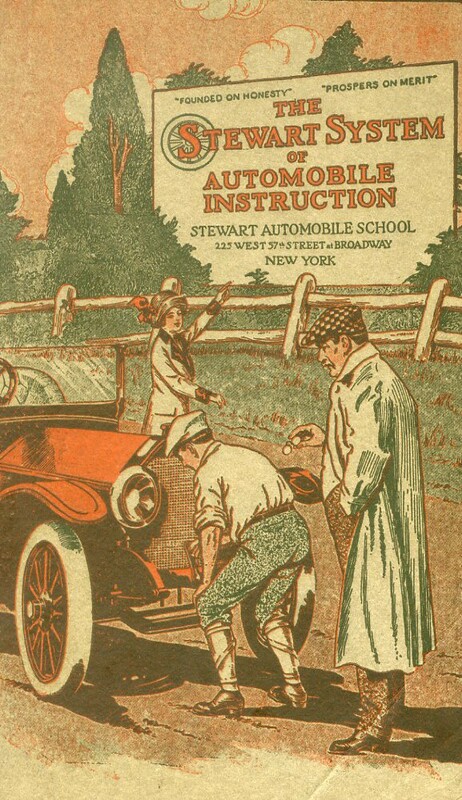 The Stewart System of Automobile Instruction, ca. 1923, in the Stewart Technical School collection, 99.136.4. 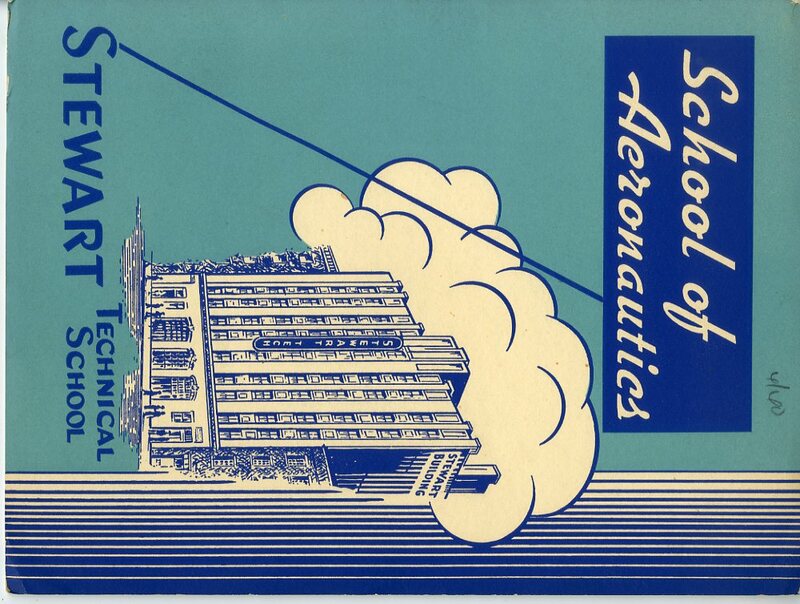 School of Aeronautics, Stewart Technical School, 1940, in the Stewart Technical School collection. Museum of the City of New York, 1940. In 1926, with space again growing tight, the school commissioned the construction of a new fire proof building with state of the art equipment at 253-257 West 64th Street, which was dedicated in 1927. Shortly following this move, the School recognized the growing interest in aeronautical engineering and began offering courses in airplane mechanics, construction, and drafting, in addition to the existing automobile courses. To reflect the additional curriculum, the School changed its name to the Stewart Technical School. The school continued to prosper and was contracted by the Army Corps of Engineers during World War II to train mechanics to service planes engaged in combat. 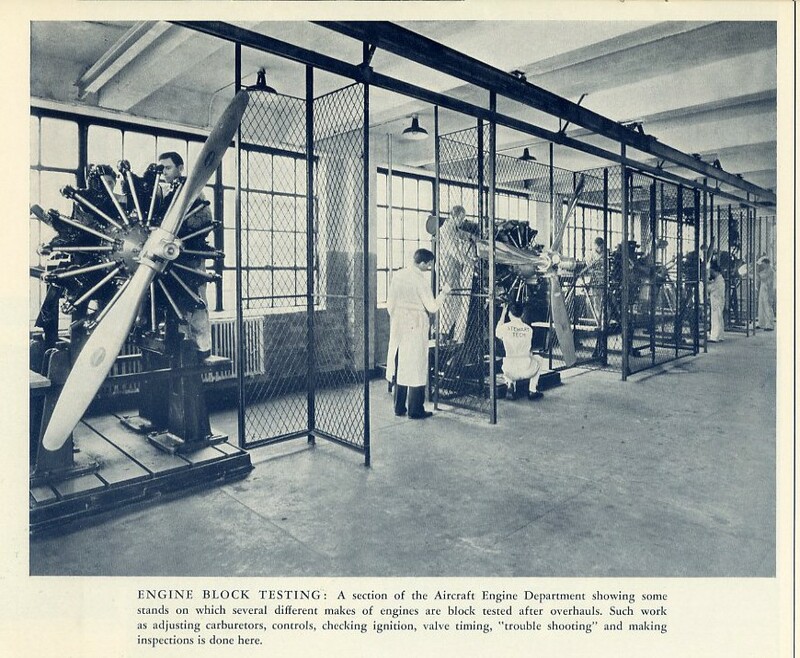 Excerpt from School of Aeronautics, Stewart Technical School, 1940, in the Stewart Technical School collection. Museum of the City of New York, 99.136.7. Edmund V. Gillion. 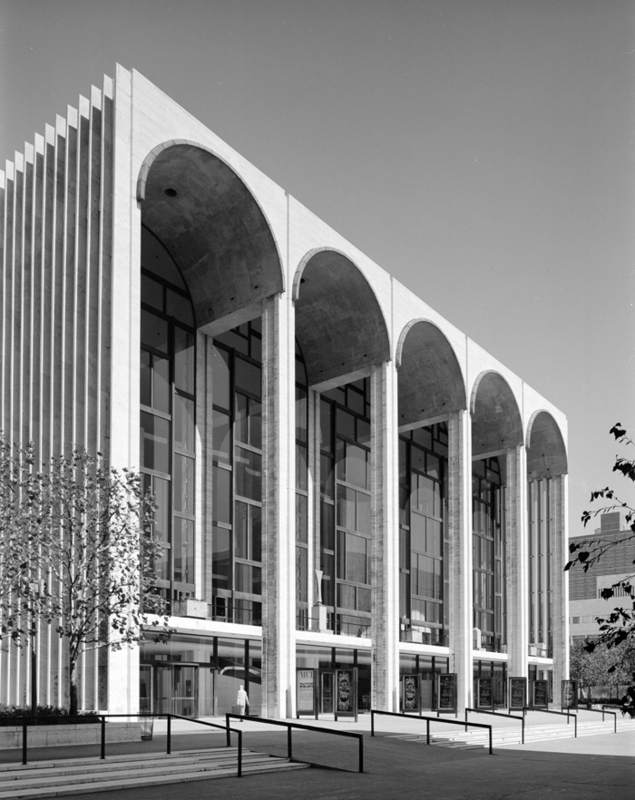 Metropolitan Opera House, Lincoln Center, 1971. Museum of the City of New York, 2013.3.2.1716. In the years following the end of World War II, the school fell on hard times. Stewart’s instructors began to organize with the goal of forming a union and, unable to financially support the prospect, the school closed. The Stewart Technical School building was rented for other purposes, until it was demolished in order to make way for the Lincoln Center urban renewal project begun in 1955. 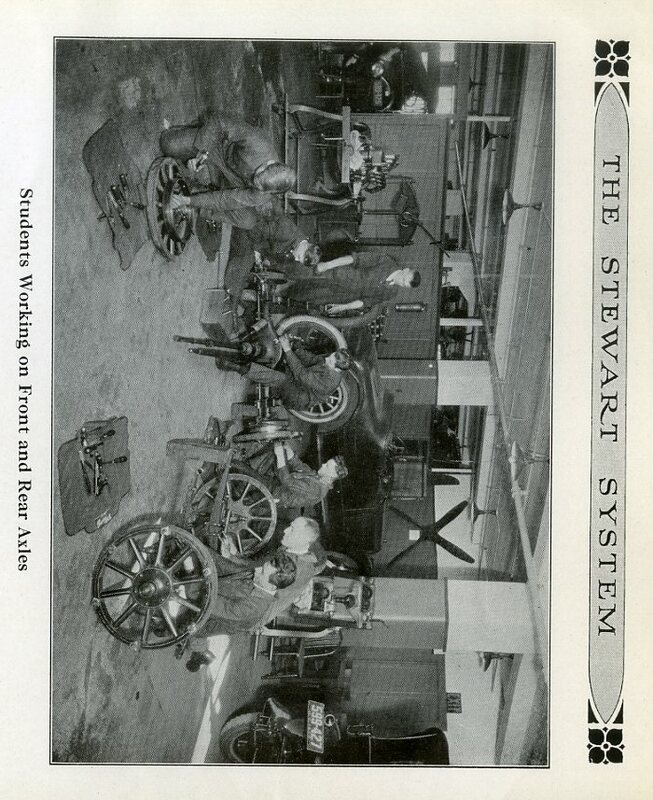 For more information about the Stewart Technical School, you can take a look at the finding aid for the collection here. Very nice article. My grandfather graduated from Stewart in 1926. His diploma hangs on the wall in my office of my automotive business. He always spoke highly of Stewart Tech. He worked for GM Truck div. until after the war, then worked for NYCentral RR (later Metro North) until 1980. Interesting, my father graduated from the Aviation Mechanics program in 1939. I have his certificate. This entry was posted on March 17, 2015 by Lindsay Turley in Manuscripts and Ephemera, Photography Collection and tagged Aerospace engineering, Airplanes, Automobiles, Lincoln Center, Midtown West Manhattan, Stewart Technical School, Technical Institutes, Traffic, Upper West Side, Vocational training centers, William Henry Stewart (b. 1880), World War II.